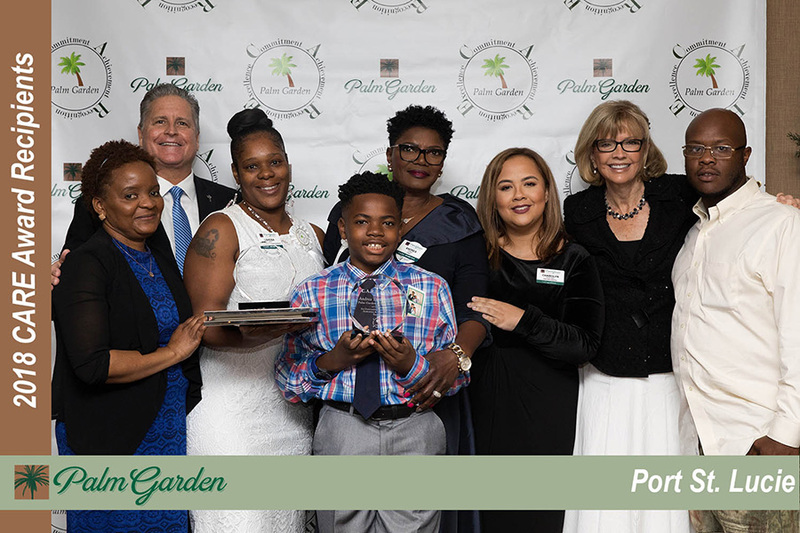 Palm Garden proudly announces its 2018 CARE Award recipients. We celebrate their commitment and achievement. We recognize their empathy, love, and compassion. We celebrate their excellence in pursuit of respect, dignity, and service to others.